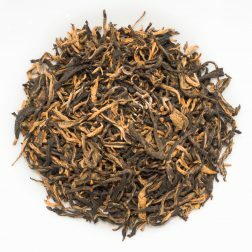 Dian Hong Da Li Cha is a rare and unique tea made from the unusual Camellia taliensis varietal that is native to Yunnan. 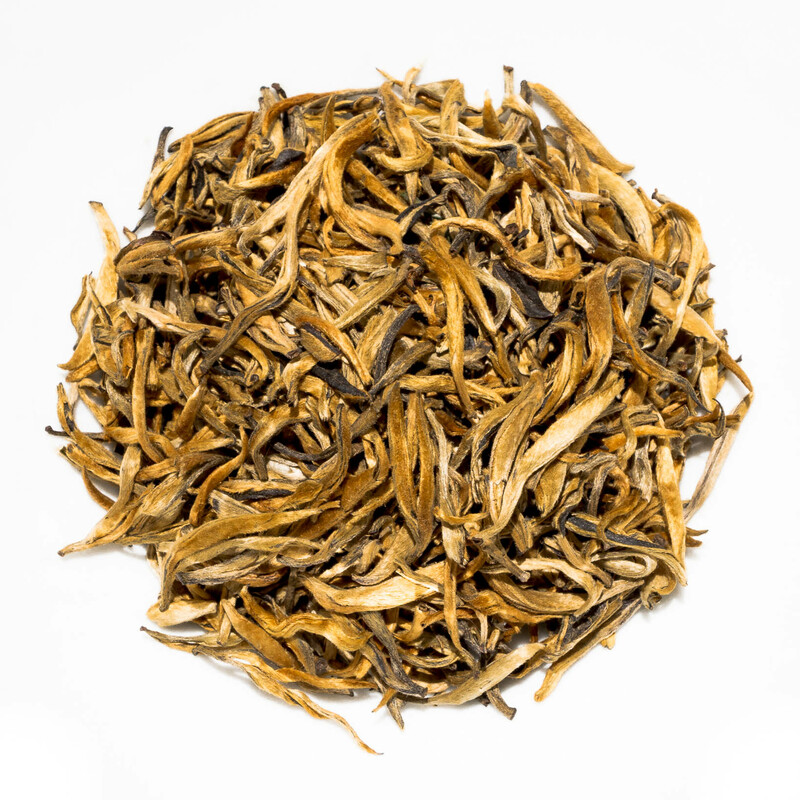 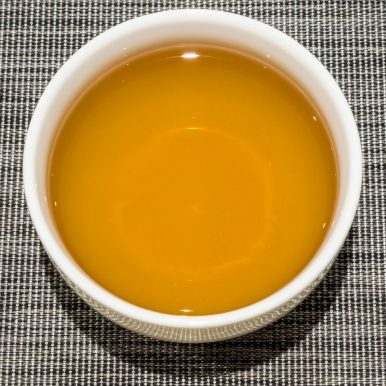 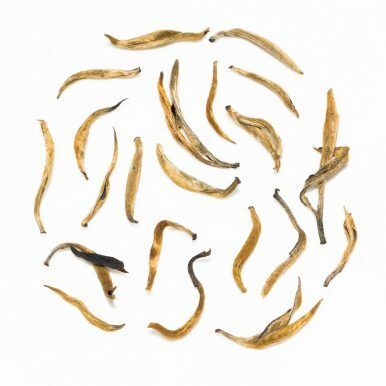 Grown at high altitude in Yang Ta village in Jinggu, Yunnan, it has striking golden leaves that produce an amber liqour with a sweet malty aroma. 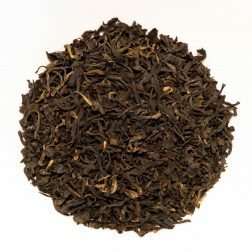 The sweet smooth taste has malty and fruity notes with a long lasting floral aftertaste. 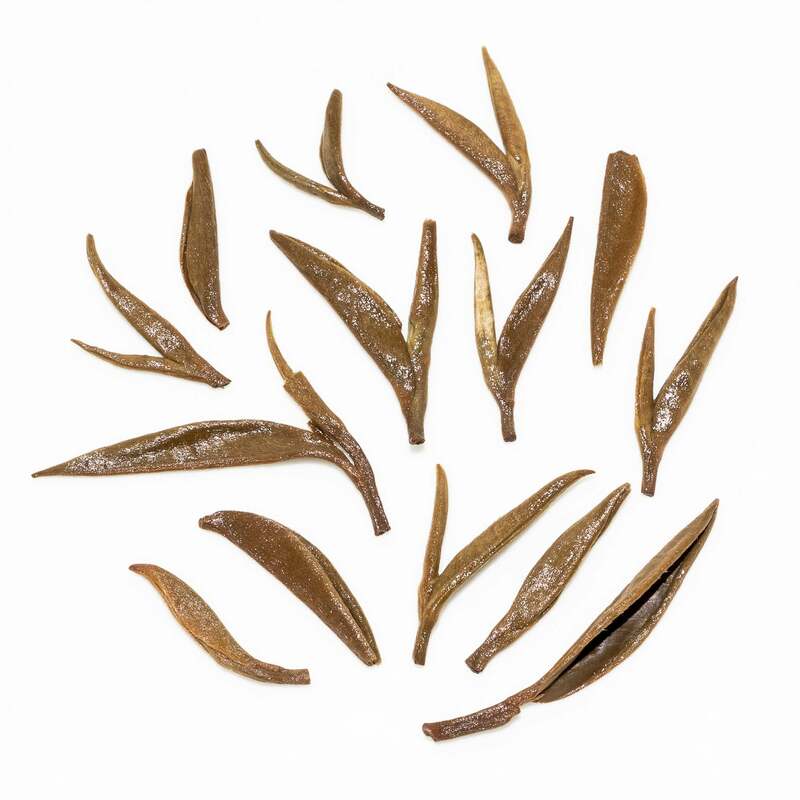 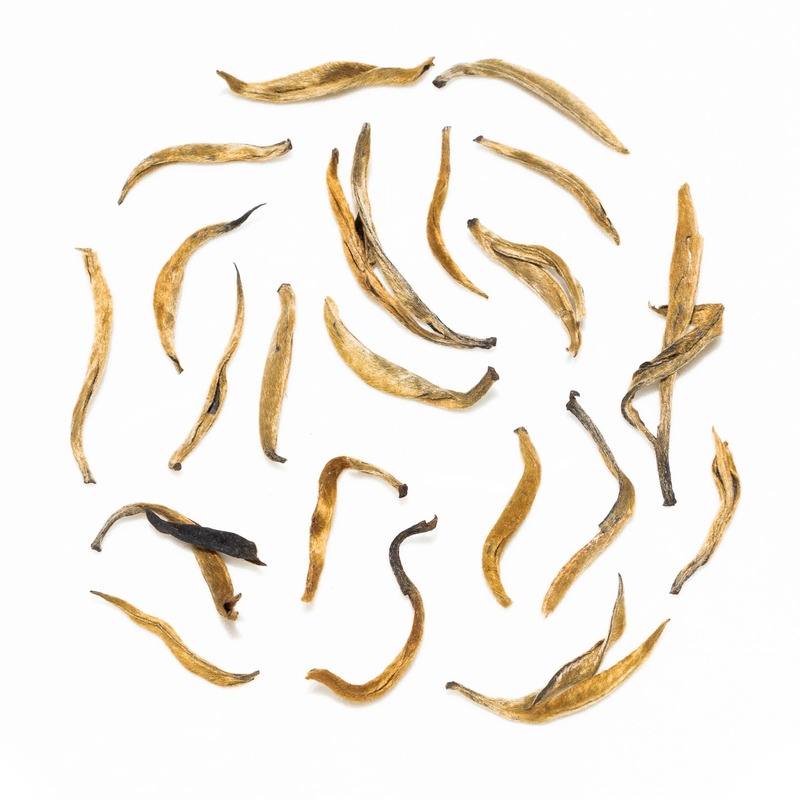 Dian Hong Da Li Cha (滇紅大理茶) is a very unusual black tea grown in Yang Ta village located in Jinggu Dai and Yi Autonomous County in Pu’er, Yunnan Province. 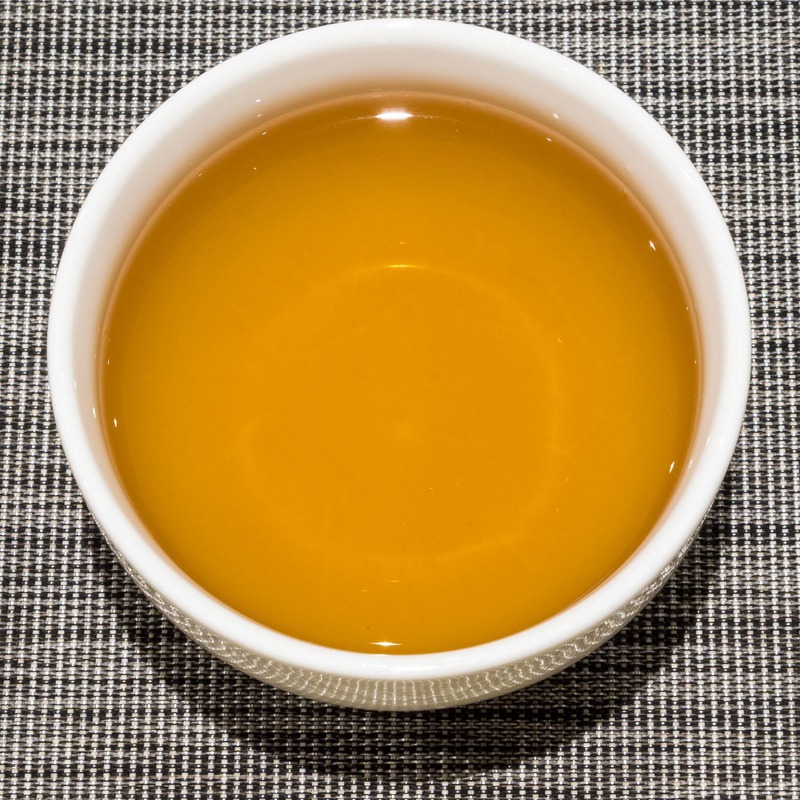 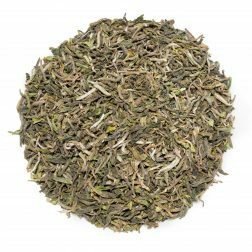 This tea is not made from the usual Camellia sinensis but rather from a different wild strain of Camellia, Camellia taliensis. 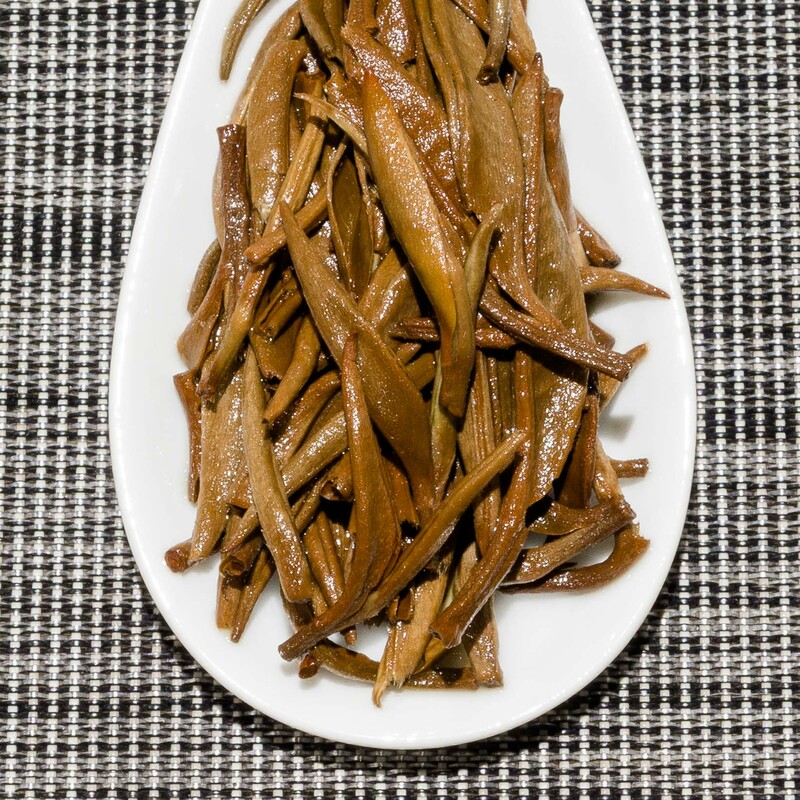 Grown at a plantation of 40-60 year old trees at an altitude of around 1,700m, it was harvested in March 2018. The Dian Hong Da Li Cha name for this tea comes from two Chinese parts. Dian Hong (滇紅), literally ‘Yunnan Red’ refers to the type of black tea from Yunnan Province that is very popular and renowned for smooth, malty and sweet flavours. 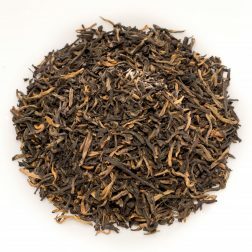 In this case the colour red follows the Chinese classification where teas that are referred to as ‘black’ in the West are called ‘red’ in China. 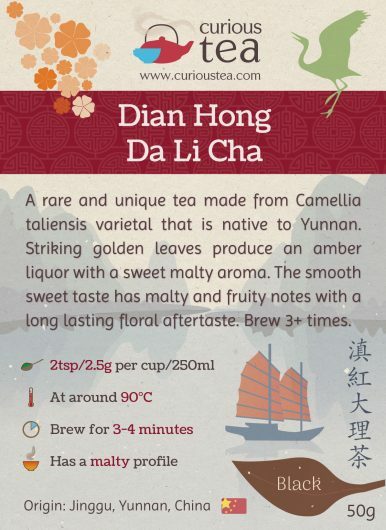 The second part of the name, Da Li Cha (大理茶), literally tea of Dali is one of the common names that is used in Yunnan for Camellia taliensis tea plants. 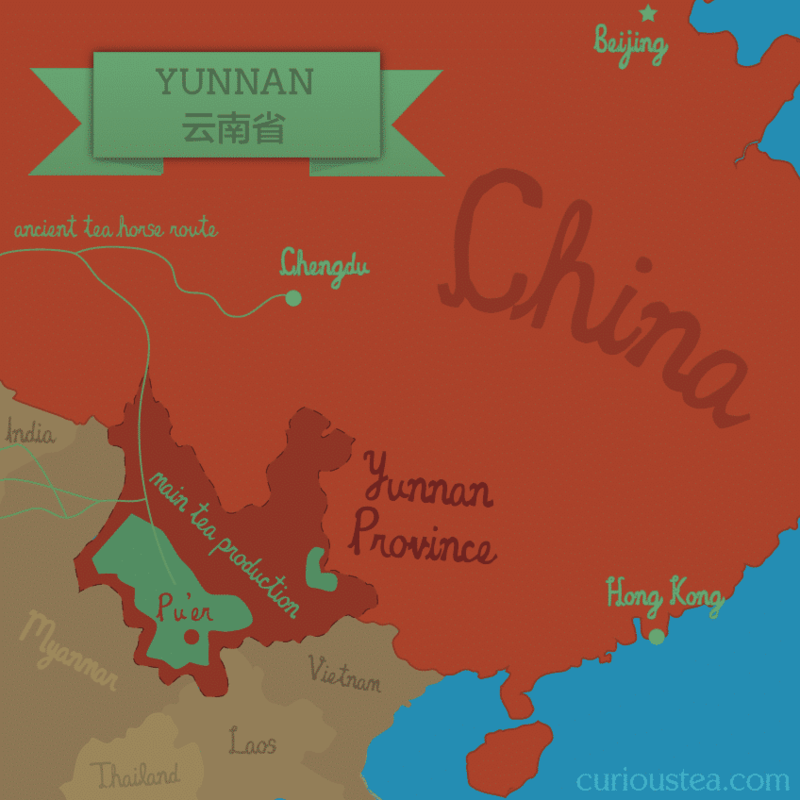 The name most likely originates from the county-level Dali city located in Dali Bai Autonomous Prefecture. 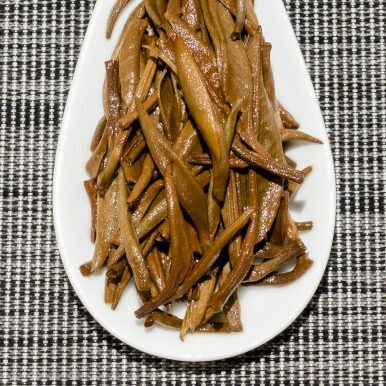 This Dian Hong Da Li Cha green tea was first featured in our August 2017 Curious Tea Subscription Boxes.